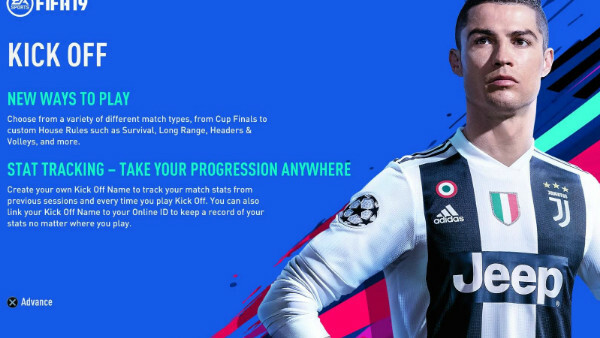 It's totally cool that EA would want to blast players in the face with some unskippable text-heavy menu screens the first time they boot up FIFA 19's demo. What's not nice is having to sit through those same old sliders every single time the demo loads. There's only so many times one can see Neymar's smiley little face without starting to resent it. Worse, those screens pop up again and again when you come out of matches. That means a lot of frantic X button hammering (or A if you're on Xbox One and not PS4) to get rid of them. This kind of constant advertising, even in a demo, is a bit excessive. It's not as though the info contained within requires scrutiny; this is basic stuff, and only serves to outline what can be expected from the full game. 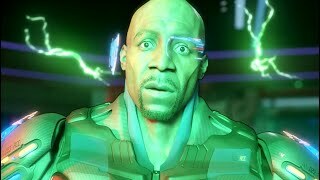 EA should have limited such hyperbolic annoyance to a one-off, or had the sense to make it appear from the top of the demo instead of throughout.